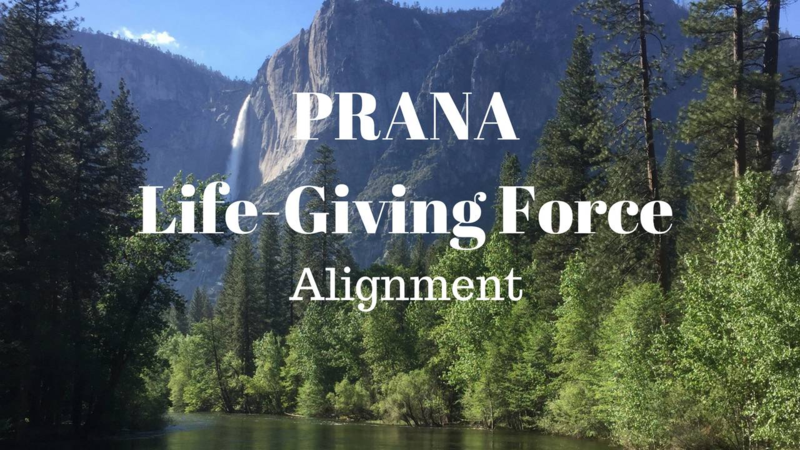 Alignment of our body has a big role in our health because it affects all of our organs. The comfy seat we sit in and the stylish shoes we wear cause back pain, headaches and toxins to build up. You see our modern lifestyle has put a negative impact on our digestion by allowing the front of our body to collapse putting a lot of stress and weight on that entire system. When we don't sit or stand with good posture our circulation and respiration cannot work to their full capacity either because we can't take a full breath. This then causes other issues like brain fog due to lack of oxygen. The list goes on but you get the idea. I hope that paints a clearer picture of why posture plays such an important role in helping us Feel Our Best Every Day All Day. Feeling your best all day every day will happen when you spend less than 15 minutes a day stretching and having body awareness. This is my promise if you stay consistent and be specific with the videos and downloads you'll find in this course. It's packed with simple step by step instructions to keep your body running in tip-top shape! As you can see this isn't hipe. The techniques I'll be teaching you are founded in anatomy and physiology, they are respected and understood in traditional medicine because they work. You can't afford to wait any longer to be intentional with living your life. Because you know what...life happens even if you do nothing...it just might not be the life you desire. I'm feeling really generous right now and slashing the cost of ALL P-R-A-N-A products. That's right for a short time you can own any of the P-R-A-N-A courses at a fraction of its value. I was talking to my business coach yesterday and he convinced me to slash the prices for all of my courses for the next 30 days. The P-R-A-N-A course package is valued at $3900.00 and you could own all 5 of them today for less than $1000.00! CRAZY RIGHT! (you can thank Mike). Or you can buy just one for $197.00. Each module within P-R-A-N-A has videos and downloads as well as step-by-step instructions for ease of use. I'll walk you through all of the resources I've spent thousands of dollars and years learning about and then perfecting in my LifeStyle Coaching practice. For a short time, you can buy each module of P-R-A-N-A separately for next to nothing. I'm pretty sure I've lost my mind! Feeling your best all day every day will happen in less than 15 minutes a day. This is my promise if you stay consistent and be specific with the videos and downloads you'll find in this course. It's packed with simple step by step instructions to keep your body running in tip-top shape!